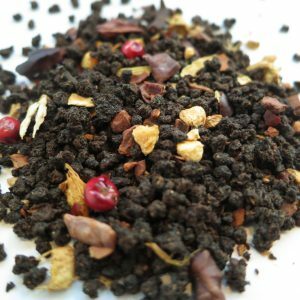 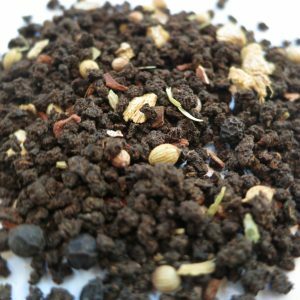 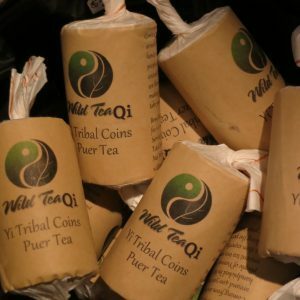 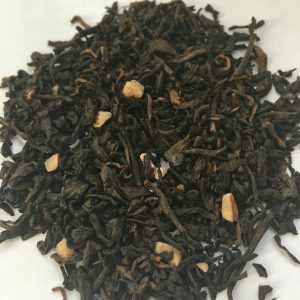 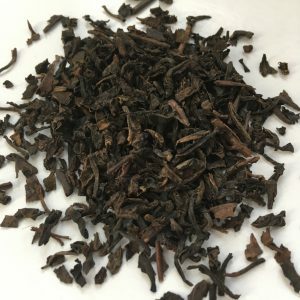 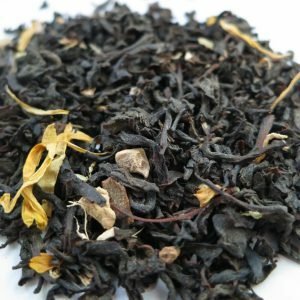 Pu Erh & Chai Blends – Banff Tea Co.
Pu Erh is a mysterious type of black tea that undergoes a fermenting/aging process. 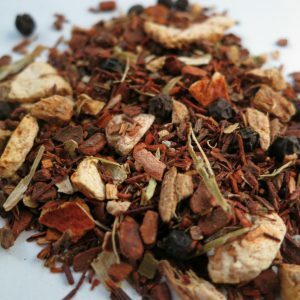 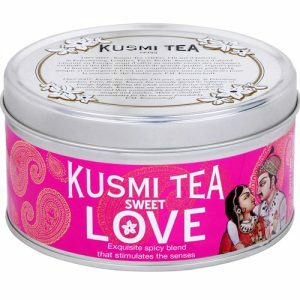 Chai, originating in India, is a heavily spiced tea often containing cinnamon, cardamon and cloves. 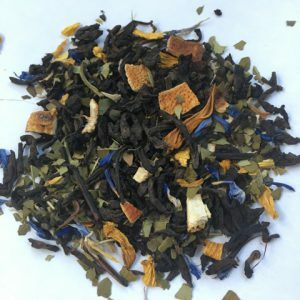 Perfect for Canadian Winter!